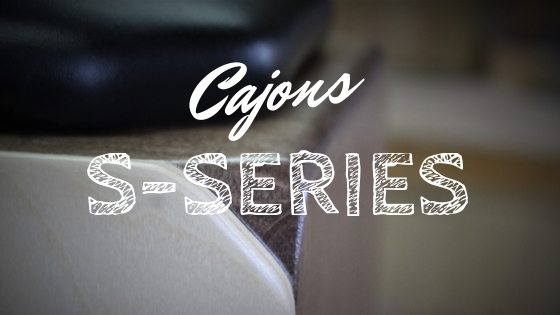 What is the best cajon brand? You may be expecting me to say that Kopf Percussion® is the best cajon brand.....right? Well, that isn't where I am going with this. I wan't to get a little philosophical. Yes, I believe that my drums are of the highest quality. I also believe that they exhibit the highest level of craftsmanship. I believe they sound amazing and that they are extremely durable. But the truth is, there are several very talented cajon builders that I know of that I have the utmost respect for. They build amazing instruments that I consider to be right there with mine as far as quality and craftsmanship. When asking what the "best" is, don't get caught up in "brands". Sure, there are brands that you can count on, and I believe that Kopf Percussion deserves to be on that list, but the logo on the front of the drum isn't going to make it sound good or make it last. 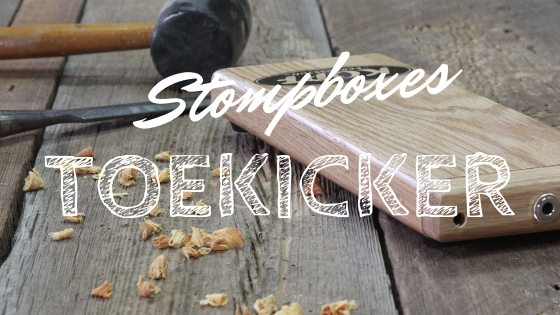 The character and tone of the cajon is not determined by the name that is printed on the front of it. These things are determined by the knowledge, execution of skill and the passion of the artisan crafting the instrument to make something that is truly worth making. You can walk into a "Big Box" music store and go to the drums and percussion section and find a wide variety of cajons priced anywhere from $99-$600 dollars. There are lots of widely know brands like Schlagwerk and Latin Percussion to choose from. Some may sound great and some may not. Some may last and some may not. You just have to play them and do your homework to find out what is the "best". 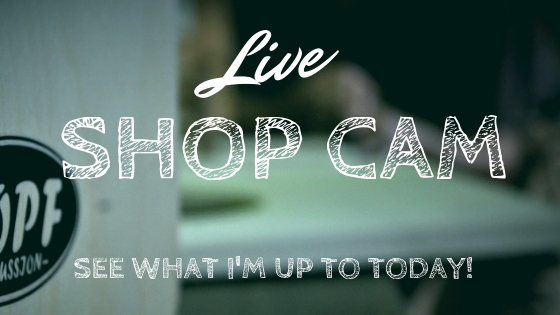 But I challenge you to take a slightly different approach when buying a cajon. 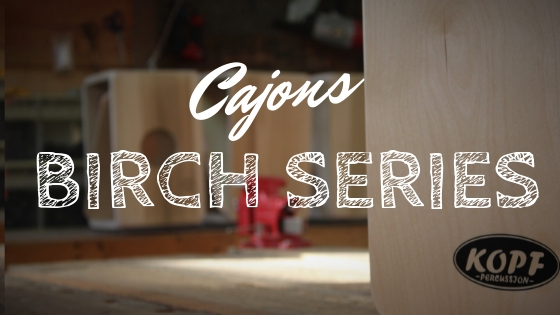 I encourage you to do some research and consider the small boutique cajon builders such as myself. There is something about a handcrafted instrument that the mass produced drums just can't touch. It is the "soul" of the craftsman that get's infused into the piece. 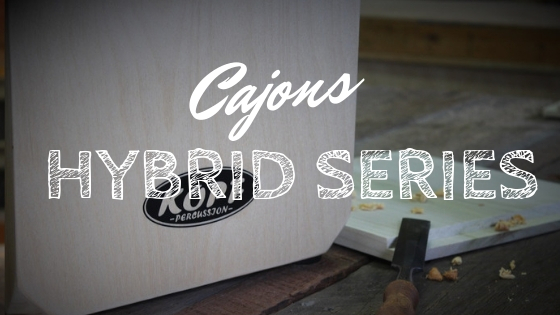 Before you buy a "Big Name" cajon, please take a look at the handcrafted cajons that are available from small builders. And if you can find a local builder that is even better. Pay them a visit and get to know their processes and why they build them the way they do. Many mass produced instruments are built by unskilled labor that are just following a pattern in a factory. They wouldn't know if they had a bad sounding drum if it was played right in front of them. I'm not saying that they aren't hard working folks, I'm just saying that they may not really be knowledgeable about the instrument that they are tasked to build. Many small drum shops like mine are extremely versed in crafting their drums. We have been doing it day in and day out for years on end. It is our passion and what we think about 24 hours a day. When one of us puts our name on an instrument, it is very personal. We consider the instrument to be a reflection of our workmanship and take great pride in that. That is a level of ownership that is worth seeking out. With all that said, I think that the best cajon brand is going to be whoever produces the best cajon regardless of the name on it. After all, name really doesn't mean all that much if the quality isn't there to back it up. Once again, I would encourage you to shop local if you can and seek out a builder that is talented and passionate about what they are doing. You certainly won't regret it!